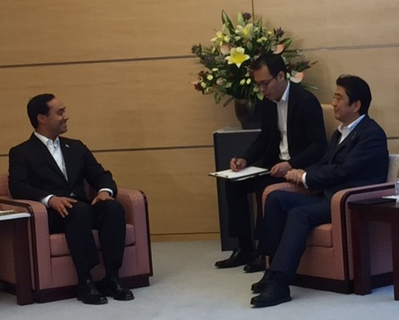 Rep. Castro met with Prime Minister Abe and discussed the strong U.S.-Japan partnership. 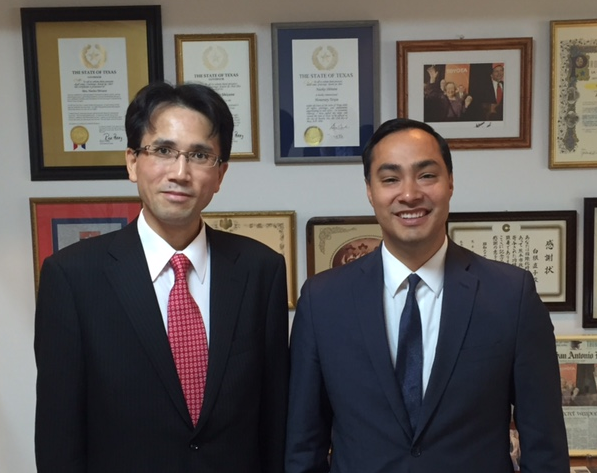 Reps. Castro and Cohen met with U.S. Ambassador to Japan Caroline Kennedy. 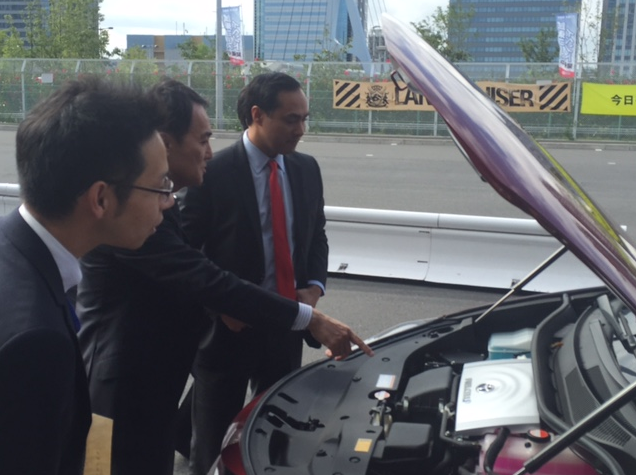 Rep. Castro visited Toyota's Tokyo offices, where he met with Mr. Shigeru Hayakawa and test drove the Mirai, Toyota's first hydrogen car. 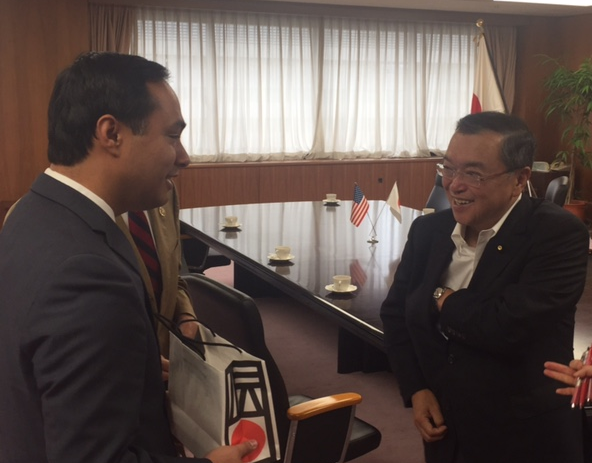 Rep. Castro with Mr. Hiroyuki Watanabe at the Texas-Japan who works to bring Japanese foreign direct investment to Texas. 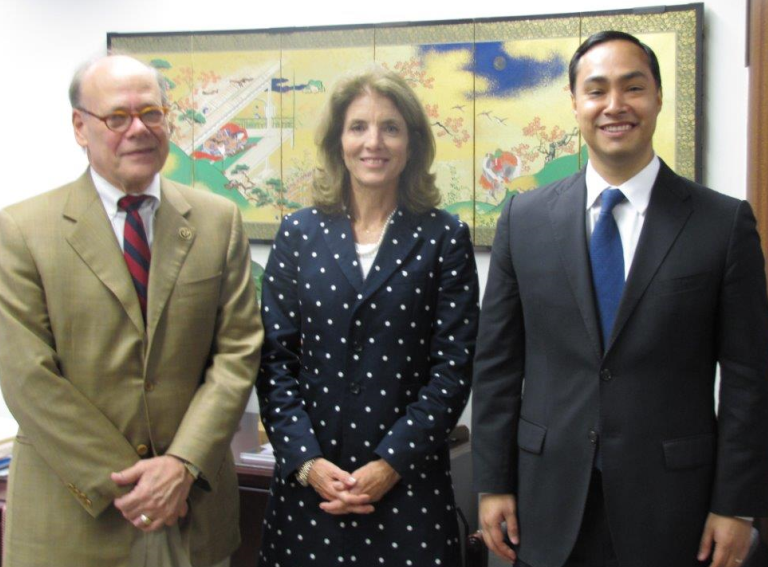 Reps. Cohen and Castro met with Mr. Yoshiyuki Kasai to discuss the SCMaglev high speed railway system and were the first members of Congress to take a test run of the technology. 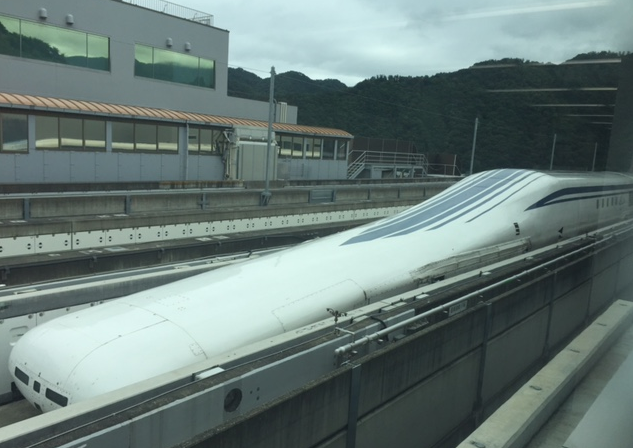 The SCMaglev train the Congressmen rode. 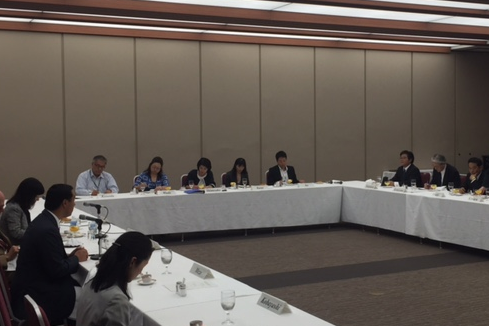 The Congressmen discussed a range of economic issues with Minister in charge of Economic Revitalization Akira Amari. 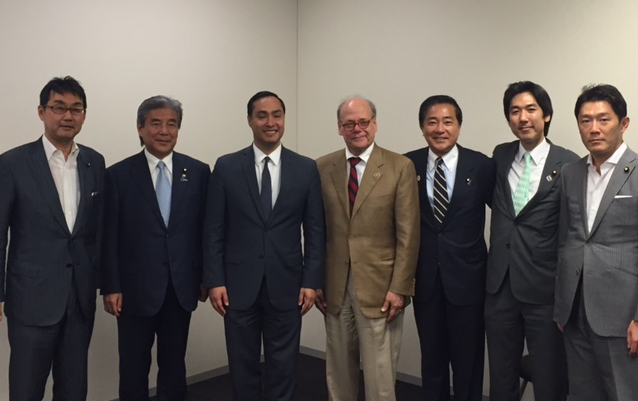 The Congressmen met with Minister of Economy, Trade and Industry (METI), Mr. Yoichi Miyazawa. 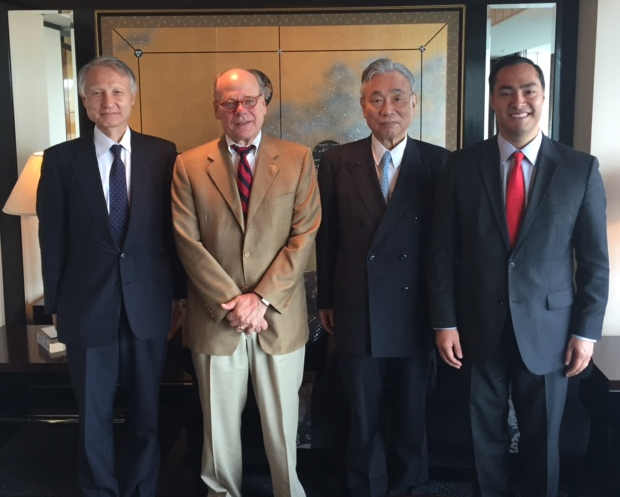 The Congressmen discussed how to further strengthen economic ties between the U.S. and Japan with Mr. Kunio Ishihara and members of the Japanese Businesses Federation Keidanren. The Congressmen's meeting with Keidanren. 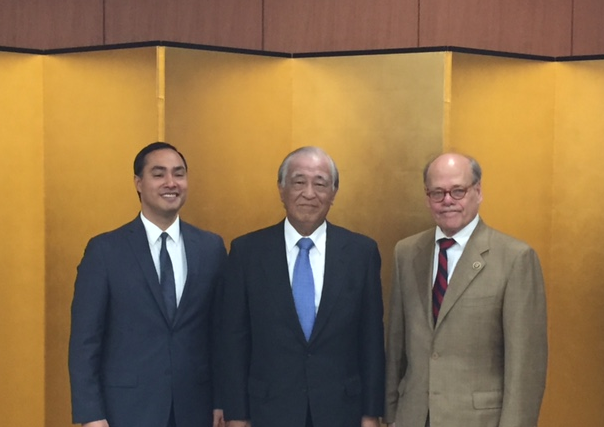 Reps. Castro and Cohen met with Mr. Hirofumi Nakasone and members of the U.S.-Japan Caucus' Japanese counterpart, the Japan-U.S. Parliamentary Friendship League.